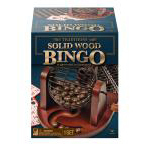 Play everyone's favorite game of chance and numbers right in your own living room with this solid wood Bingo set. Just turn the crank and your number ball pops out. 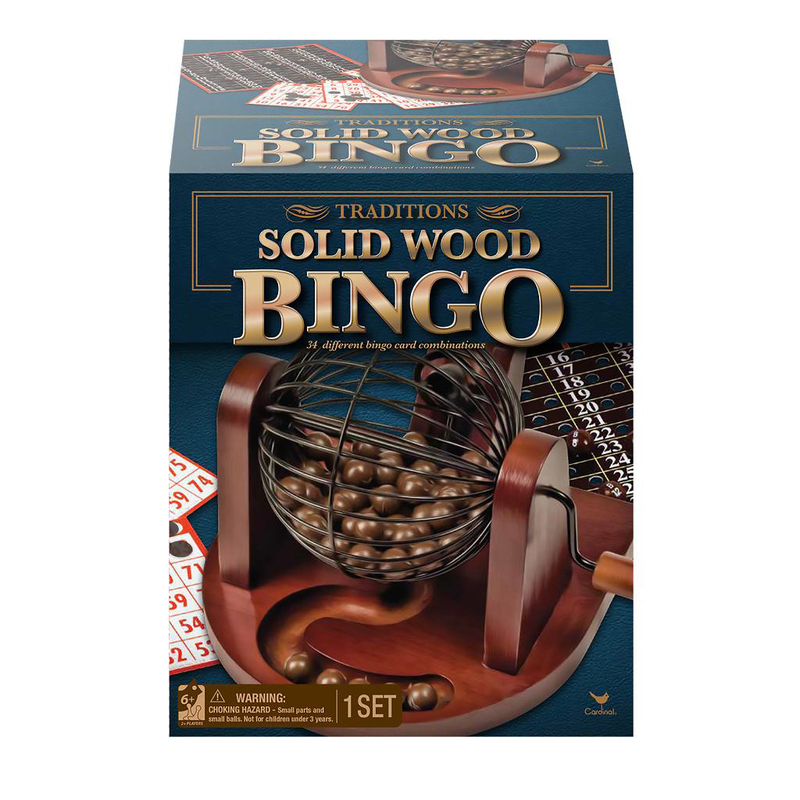 This set comes complete with everything you need to play Bingo.